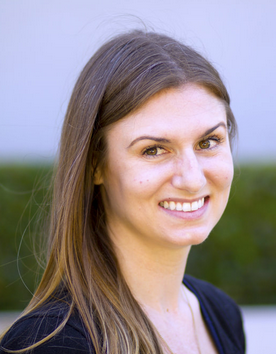 Alissa Wolters is a Ph.D. student specializing in Language, Literacy, and Technology (LLT) at the School of Education at the University of California, Irvine. Before this, she earned a History, B.A. from UC Santa Barbara and a Applied Linguistics w/ TESOL, M.A. from CSU Long Beach. While in her master's program, Alissa taught university level academic English to international students, mentored under-privileged youth with learning disabilities (volunteer) and future English teachers, worked as a CELDT tester for K-12, and conducted research, including fieldwork. At UC Irvine, Alissa, with guidance from her advisor, Dr. Young-suk Kim, is exploring the effectiveness of literacy software while working as a researcher for Dr. Kim on her current projects. Alissa hopes to one day be a university professor.